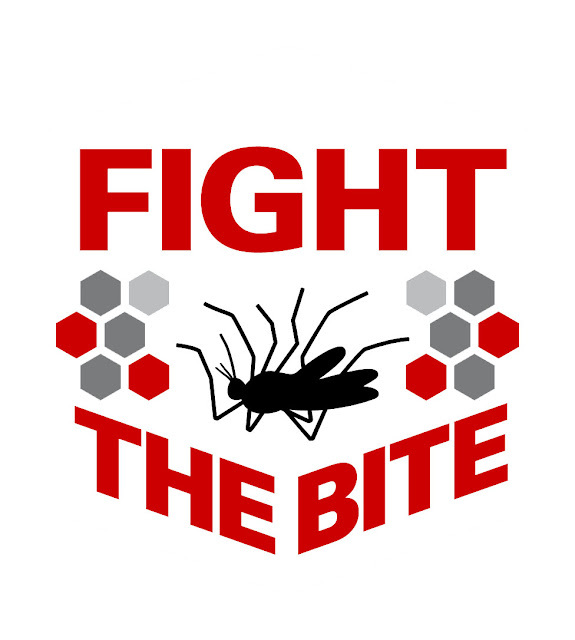 Stay Mosquito-Free Ths Summer with Orkin on Your Side! As a mama to be, I'm hyper aware of mentions of pregnancy on the news and when I heard about the Zika virus I pretty much had a panic attack on the spot. It's not that I travel to Mexico often or even plan on visiting any time soon, it's just the fact that we live in a pretty culturally diverse area with a beach that attracts people from all over the world... 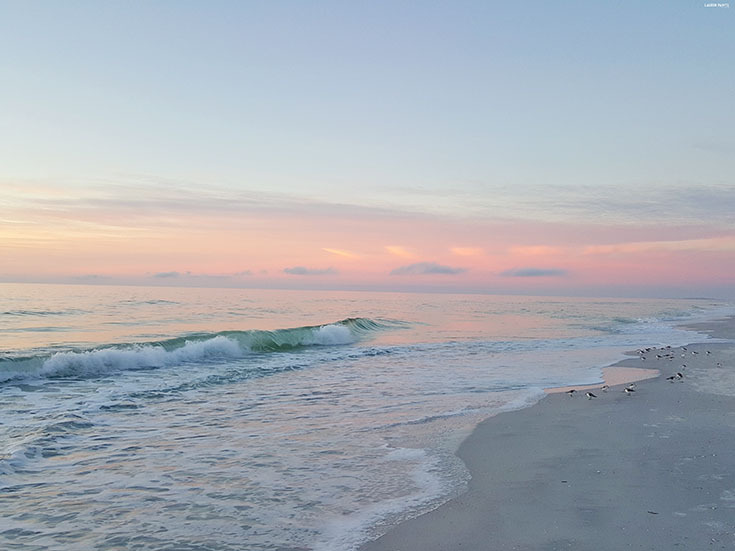 It's hard not to worry that one of the millions of tourists that visit my beautiful beachy hometown will be carrying the virus and all it takes is one bite from one mosquito and my baby and I are in danger. 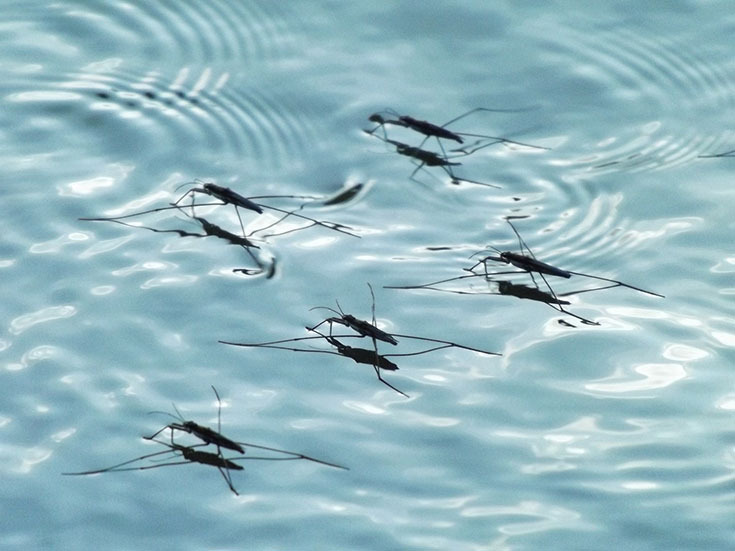 Unfortunately, in Florida, your own backyard can be an excellent mosquito breeding ground - all they need is one bottle cap worth of standing water and babies are on their way! Instead of being able to focus on our summer plans, all I could think about was avoiding these pesky little creatures by all means possible. With the Zika virus and the West Nile virus making headlines, it's hard not to stress about mosquitoes. Instead of spending all summer indoors worrying, hubby and I decided we needed to be proactive and take the mosquito problem head on. While we can't walk around annihilating every little blood sucker in our area we can keep them out of our yard and that's where Orkin comes into the picture. They've got mosquito control down to a science! We've been getting Pest Control treatments for our house monthly since we moved in last May and we've never even seen a bug in our house. 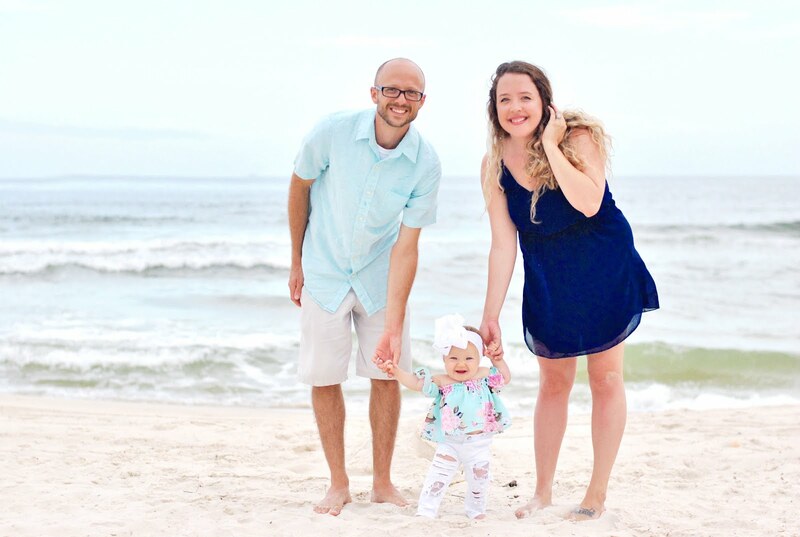 So when our lovely Orkin guy mentioned that they also offer a mosquito treatment for outdoors, we knew it was something we wanted to have done to protect our precious little babe, myself, and my husband as well. 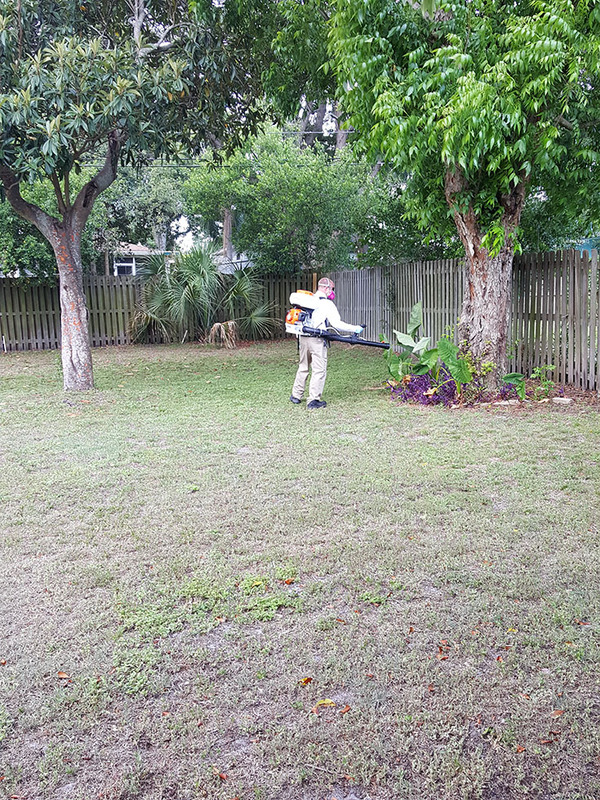 With award-winning training and advanced technology, our Orkin Man was able to look for conditions that invite mosquitoes, tackled all the current issues we had that were breeding current infestations, and stopped the life cycle of these little nuisances to help reduce the number of them in my yard. 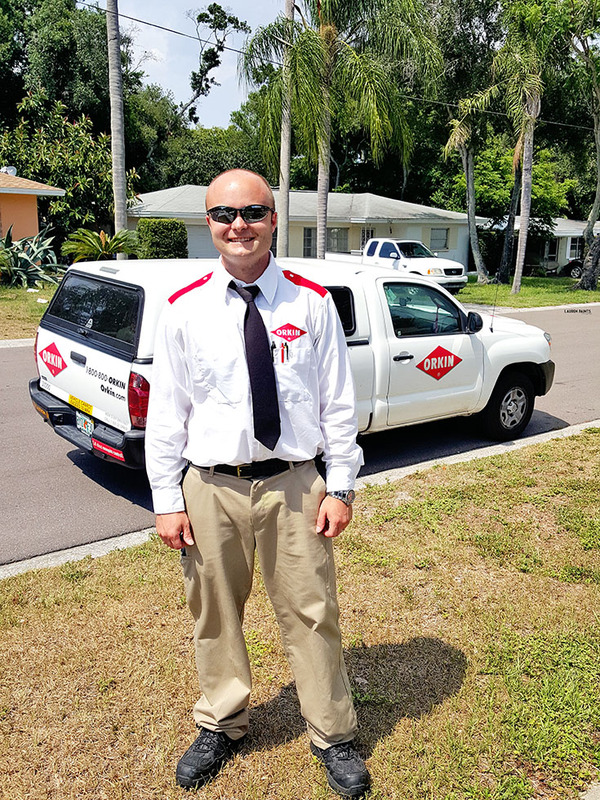 With more than 160 hours of training (in just his first year), I have confidence in my Orkin guy and know that my property is protected from these pests because of his skills - now mosquitoes don't stand a chance! I'm happy to say after these treatments I'm confident that our summer can be full of backyard fun without the worry! We're so confident, in fact, that we're actually planning on hosting our baby shower in our backyard in July and BBQ-ing with some of our other friends in just a week or two! 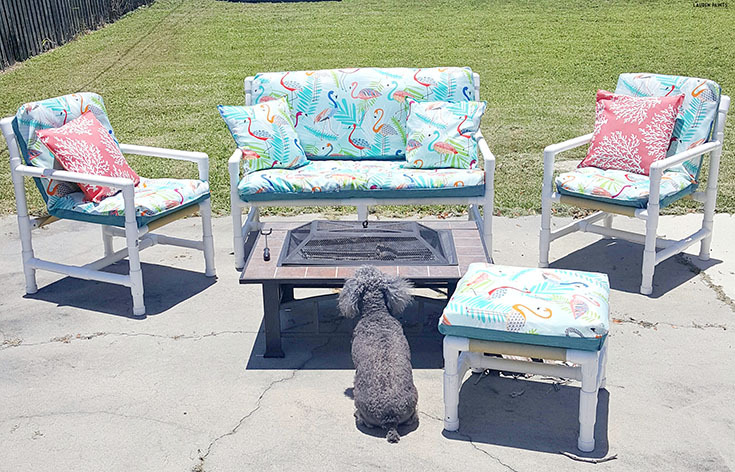 It's nice to be at ease in our own backyard and I'm super thankful that Orkin was able to help protect my family. Are you wanting to do everything you can to protect your family and those around you that are expecting from the Zika virus? 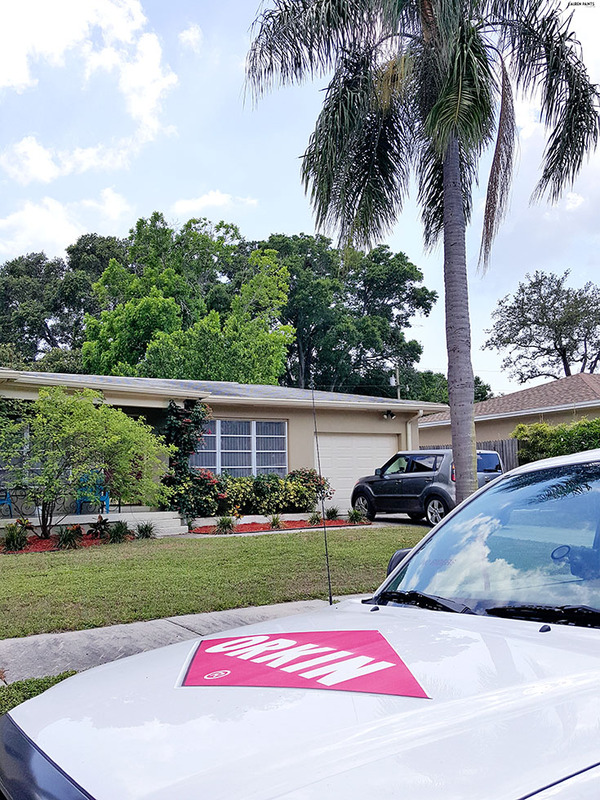 Find out how Orkin's treatments are the best Zika virus precaution and why you should treat your house today - it's totally worth it! Plus, check out this infographic for tips and tricks on how to deal with mosquito bites when they happen AND how to keep those pesky mosquitoes away!